In case you missed yesterday’s announcement, we’re throwing a lil’ comedy festival in June. Three-day passes just went on sale, and you can get them right here. 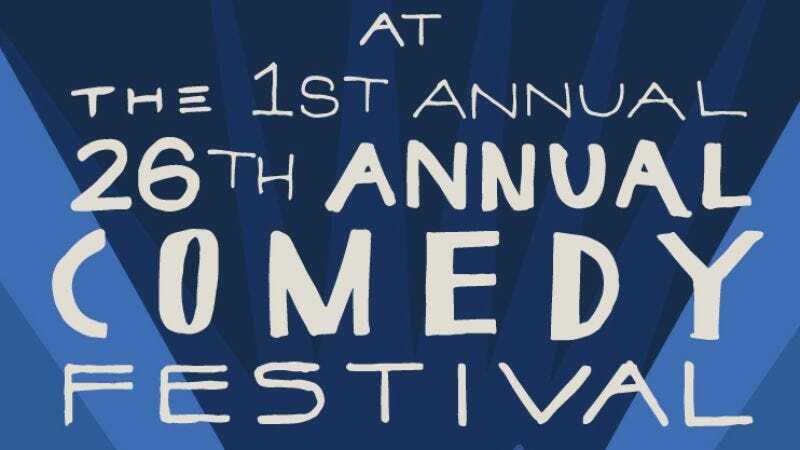 Full details of the festival, starring Comedy Bang! Bang!, Kyle Kinane, Marc Maron, and Tig Notaro, can be found right here. Single-day tickets will go on sale this Friday, March 28, at 10 a.m.